There is some parade and fun game and event about whale shark. 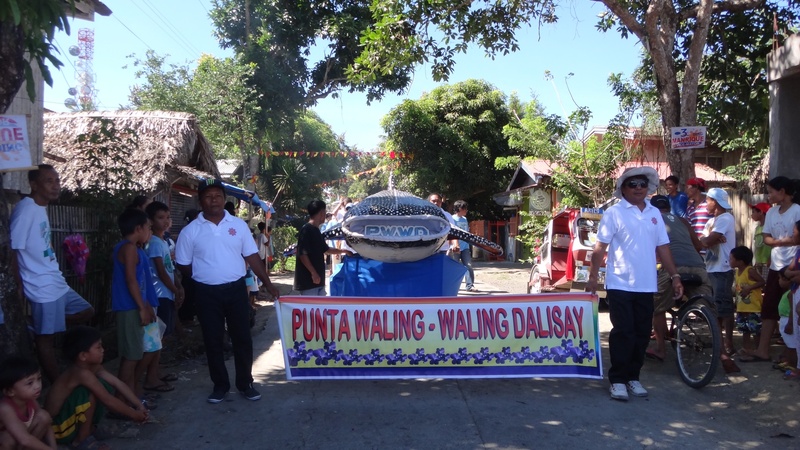 Not a big festival but there is some fun and parade with hand made whale shark. Our guest saw 2 whale shark on yesterday, but we couldn't see whale shark on today.